What are you doing Memorial Day? Memorial Day in the United States is held on the last Monday of May to honor the men and women who have died in service to our country. We traditionally place American flags on the graves of the deceased and wear bright red poppies that we receive in exchange for donations made to the disabled veterans’ organizations or some other group representing our veterans. However, as has happened with most sombre holidays, this has become a long weekend to attend the beach or camp out in the mountains. It is the first long weekend of the season and considered the kick-off to summer celebrating and vacations with the Labor Day weekend in September representing the end of ‘high season’. 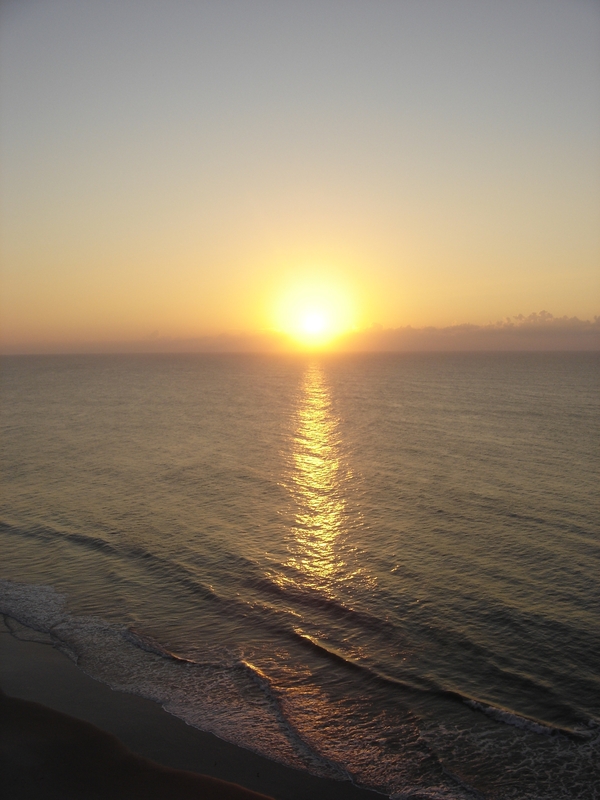 In our neck of the woods, this usually means the beach road will be highly travelled as we head east to the seashore along North and South Carolinas’ beautiful coastline. I don’t need to tell you what there is to do at these destinations as pertains to water sport, shopping, or sipping mango margaritas underneath beach umbrellas or palm trees. But I am forever amazed at the people who are not familiar with Huntington Beach State Park and the Huntington’s Spanish inspired ‘castle’, as well as Brookgreen Gardens where lush plantings and water features highlight the sculptor of Anna Hyatt Huntington. The green oasis of the gardens, wildlife of the state park loop, and inspiration of Atalya – the name of their ‘castle’ – never fail to call to us when we are there. It is the perfect place to relax and end a day of hard play with sunburned noses and parched lips. 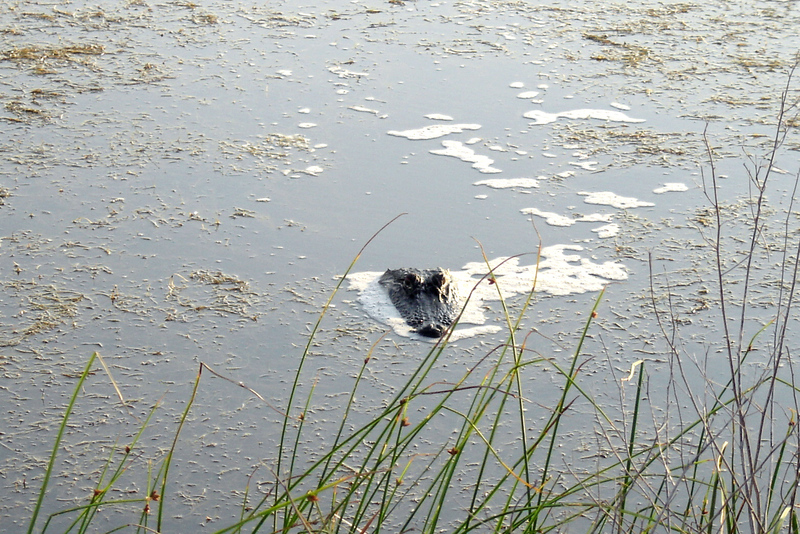 And there are marsh walks where you can get up close to the alligators and shore birds, sometimes a little too close. And it isn’t far from Myrtle Beach, SC. Just three miles south of Murrells Inlet on U.S. 17, stop in at one of the restaurants along the way for a fabulous dinner. 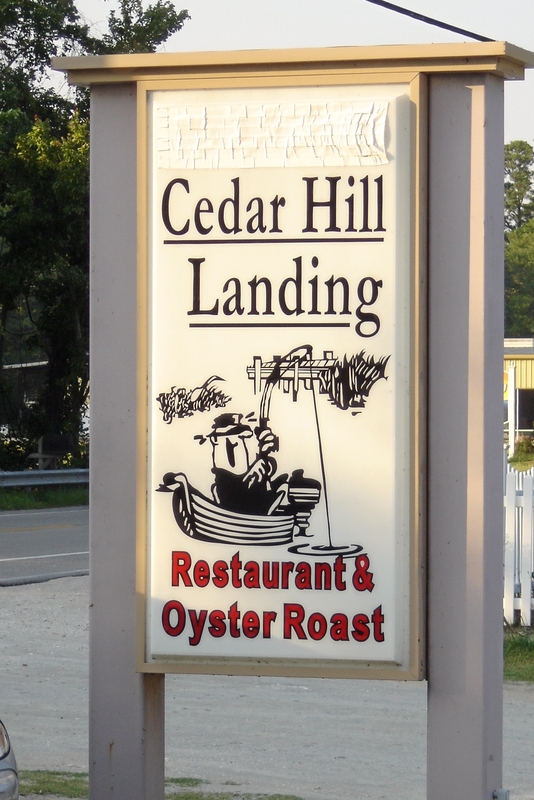 Cedar Hill Landing is one of our favorites, although there are many to choose from. 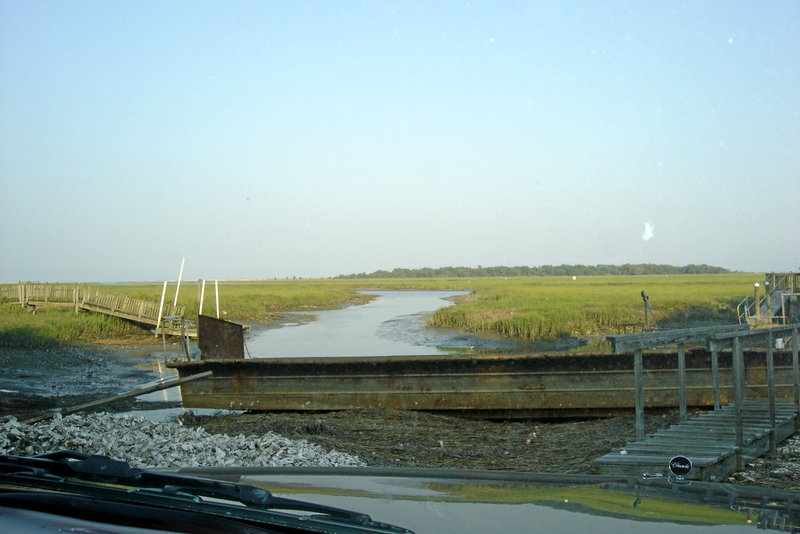 This is the view of the salt marsh from Cedar Hill Landing Restaurant and if you like, you can sit outside at one of the outdoor tables. They usually have a little music going, often live. And the food is outstanding. We have no interest in any of these places, just sharing personal experience. This is closer to the beach atmosphere of my youth, when boardwalks lined the dunes and hotels were clapboard structures with independent owners we got to know by name. Today’s beach atmosphere can be a little too commercialized for my taste. Stay tuned for a later post based solely on Atalaya. Its features are too numerous to be covered in a single photo. And it is open for weddings as is Brookgreen Gardens. Both make great destination wedding venues, especially when you are looking for something classic as well as beach inspired. Previous Previous post: Mother’s Day or Un-Mother’s Day? Quite relaxing and wonderful indeed. Renee, if it’s any comfort: I have stolen both my son’s Huntington Beach tops on his return from his last trip to America. I justify this on grounds that he was given them, by whoever, a size too small for his frame. Where I live it gives me Kudos without ever having been there. And yes, both of them are too big for me. Who cares? As long as the Logo is right. Memorial Day in England, and I believe most of Europe, is held in November. Somewhat befitting since that month is usually downcast anyway. I’m so impressed! That you are wearing the shirts with this logo in England is ideal, regardless of size. Renee, you live in a really beautiful area! San Francisco is like that too. Just such natural beauty! I look forward to your next post and more photos! I haven’t been to San Francisco, but you are encouraging me to add it to my list of ‘must-see’ places. I have heard it is truly beautiful. I have only been to San Francisco once but I fell in love with the city and would love to go back. Atalaya is an amazing place. And I’m glad to know that I’ve given it a good build-up. Come on up Georgette. We’ll make sure you get around to all of the cool spots. Thanks Arindam. You will like Atalaya. It is most unusual. Thanks Mags. I always enjoy beauty and wildlife. It sounds heavenly! Love the photos and looking forward to reading about Atalaya! Don’t know about the alligators…but I’d stay my distance. 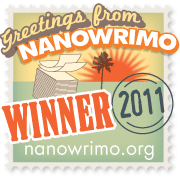 Thanks for a lovely post, Renee. Yes, the alligators are plentiful in the salt marsh. But so are the birds and the deer. Sounds delightful! And best of all, warm! We have a coast, not much beach around Ketchikan. There are a few places that use that name, but the reality is, it is rarely warm enough to be inviting to do beachy things…at least in my opinion! Thank goodness this year we’ll be in warm California, tagging a little holiday on to a family graduation. I agree about commercialization! Love the quaint mom and pop type places! Enjoy your beautiful Memorial Day outing! Wow Sheila, you are really the traveller. I can’t wait to read about your California trip. Nice! Great photos of your neck of the woods. Not only is Memorial Day weekend the kickoff to summer, it is the kickoff to summer blockbusters! Ahh, yes! Don’t we love spending hot, muggy afternoons in the theater. Anything great on your list of must-see movies? 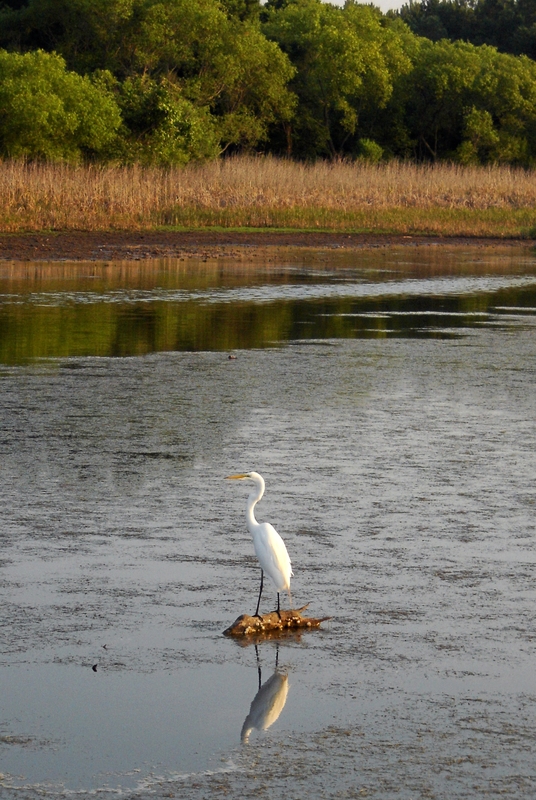 There’s something about marshes – eternal, peaceful – yet full of life and sounds. Always something to see there. (not really a fan of the biting bugs!). 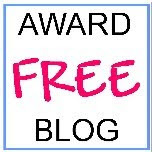 Thanks for sharing – Enjoy! Yes, the biting bugs can be distracting and I am a mosquito magnet. But the wildlife viewing is spectacular. What great pictures. I especially love the one of the salt marsh. We get Memorial Day off here in France, too. I expect I will be traveling around if the weather ever shapes up! You have the ideal life Ashley – traveling around France and living it up. Color me totally jealous – bad weather or not. Be safe on your travels. There’s an Atalaya Arts Festival, you know. If it still exists. Look forward to the follow-up photos and details of your trip. Oh yes, the festival is wonderful. Lots of artists and craftmen. Beautiful, peaceful pictures. My brother lives in NC and I’ve traveled there a few times but never to the coast (he lives near Asheville) But I fell in love with that part of the state as well. I cannot believe it’s almost Memorial Day again. Asheville is beautiful. We visit there often and I have relatives there as well. Did you visit the Biltmore House and Grove Park Inn? I would love to go on the marsh walks – that is the kind of thing I love. What a truly beautiful part of the world! Yes, I believe you would love it. Lots of wildlife and the beach is just beyond the trees. I’ve never been to a marsh does it smell good? Or better yet: what *does* it smell like? The looks of it reminds me of the open prairie or at least endless fields of hay pastures. Memorial Day weekend will be like any other weekend for us up here…lots of crop planting left to do before the hay is ready to cut! Have a wonderful week and weekend. Yes, the hay is ready here too and we’ve been working on it diligently. The marsh smells like a greener version of the sea – briny and tangy with the verdent warm foliage scent. Think of an oyster freshly shucked. I hope you don’t work too hard this weekend. Have some fun as well. Thank you Jess. I will definitely check out your post and appreciate you thinking of me. Now I’m homesick. It’s weird how many places become home when you live the life I have! Sigh.. I want to go visit my grand parents in the Carolina’s then swing down towards FL and Al. One day…. Melynda, surely you and I have crossed paths somewhere along the road. So many of the places I’ve been, you’ve also been and even called home. Who knows? If we didn’t live in California, the Carolinas would be a next choice, probably. Absolutely beautiful. I have a sister who lived in SC, but has moved to TN in the last few years. Enjoy your holiday, my friend. TN and SC are both close neighors. We have travelled to and through them many, many times and find something new and fresh to love about them every time. Although I have been to California, it was mostly passing through. I really must come and enjoy the beauty that you see every day. I hope your holiday is fantastic. I love “my” mountains but this makes me long for “your” beach. Beautiful! Why settle Bella, let’s enjoy both. This is one of the reasons I love reading your blog, it transports me to new sights and experiences that I get to enjoy from afar. Thank you so much! Then I have done my job. That’ the best compliment you could ever give me. Thank you. Thanks. And I hope yours is terrific as well. Thanks Bella. There is a big base there and I bet we have crossed paths at some time. Today’s post is about Atalaya – another place you probably know about. This beachy stuff sounds peachy. I’m pretty far from any beaches here, except an overcrowded reservoir beach a few miles north of town. Camping, boating, and fishing are popular for holiday weekends around here, which means I usually shun the mountains on weekends, saving them for the more serene weekdays. Also, M.D. weekend here is usually wet and nasty…the last gasp of cold, wet weather before the heat of summer subsumes us. I will stay close, catch up on work, and on Monday I will bike (weather permitting) about 20 miles to a local winery that is holding a fundraising event. I tried to stir up some interest amongst my friends, but most of them are either headed for the hills or frightned by the idea of biking to a winery. Perhaps a few of them will drive out and meet me there.